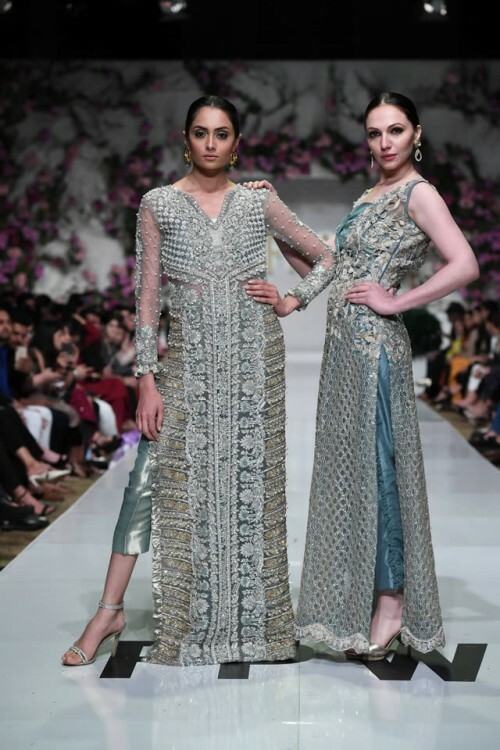 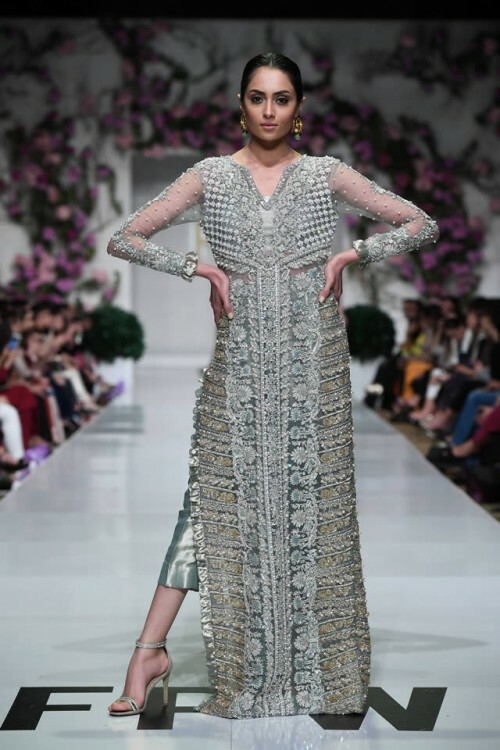 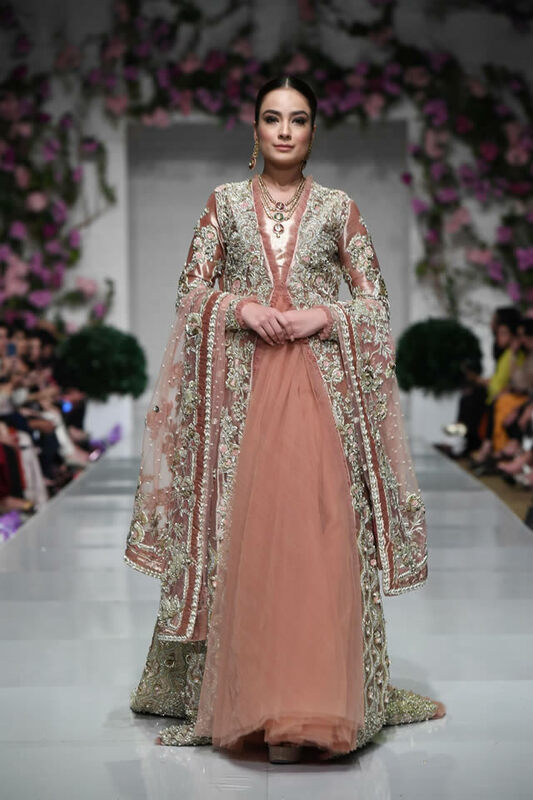 The latest and unique dress collection, Saira Shakira Euphoria collection at FPW 19, which is the latest collection and it represented intense feelings through its unique necklines, intricate embellishment of motifs and gold work artistry. 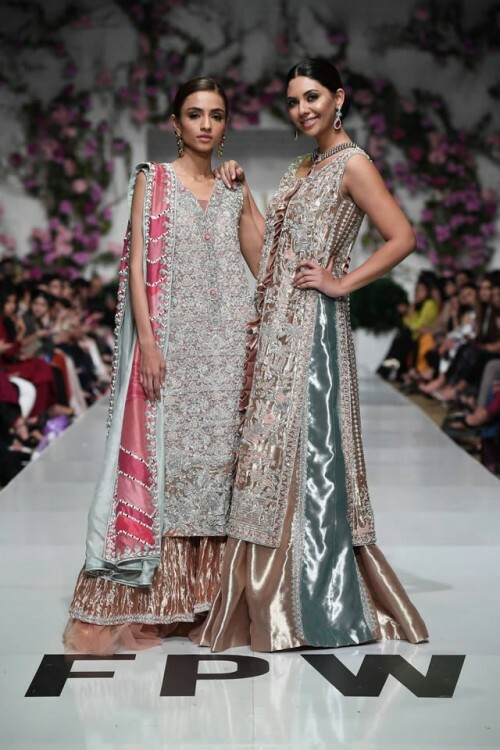 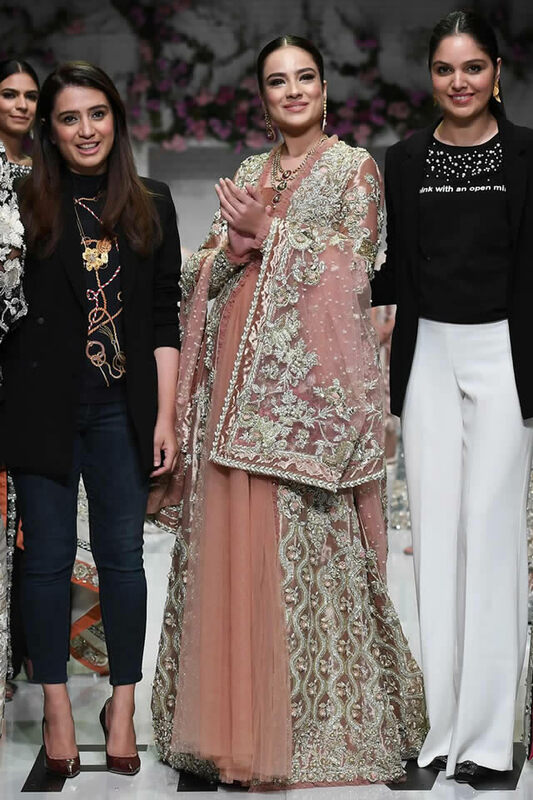 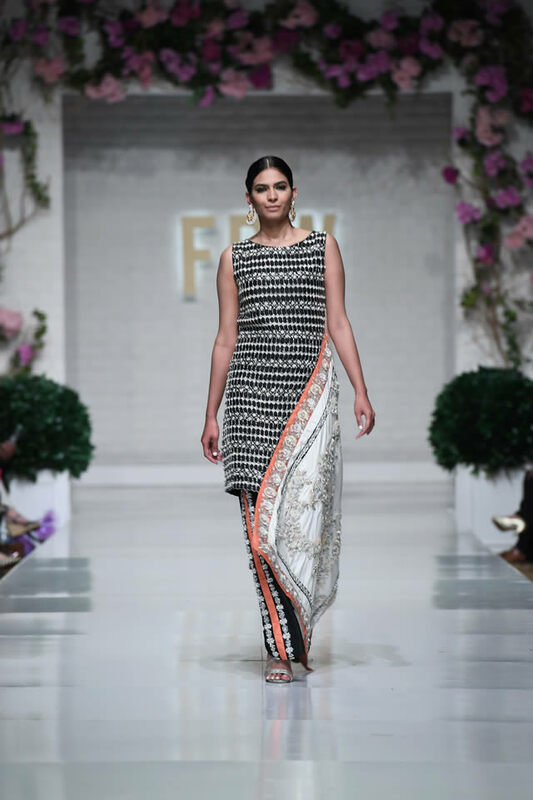 Euphoria Collection by Saira Shakira at FPW 19 is prepared with rich fabrics like pure silks, hand woven nets, custom digital printed silks, velvets jamawar and organza on the monochrome and elegant colors. 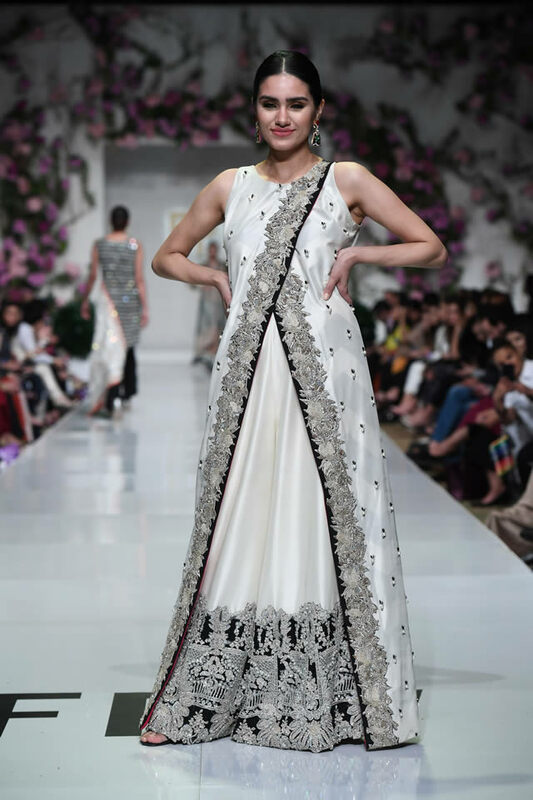 This collection will be great for the formal use and it is excellent for the coming spring and summer season.